Well, I didn’t see it coming. When I finally finished my dream book last week, I was planning to break open the bubbly, but I just felt bereft. Before I was ever published, I knew I wanted to write a book about dreams, and for twenty years, that book has been the heart of my writing life, at first a secret addiction, later an open obsession. There have been various versions along the way, non-fiction, autobiography, novel, work-book… each new one rising like a phoenix from the ashes of the one before. I liked them all – my agents liked them too – but none of them felt exactly right. The dream book defined me to myself, as a writer, far more than my growing body of children’s books. I’ve loved it, felt impatient with it, hated it in equal measure. I’ve wished I could put it down and get on with my proper writing career. And now I can. It feels like a death, but all week, I’ve been dreaming about babies. This reminds me of the Death card in Tarot, which is sometimes called Death and Rebirth. Death in Tarot is deep change. As one situation ends, a new one begins. I don’t know what kind of writer I will be now that a third of my writing life won’t be channelled off into this dream book any more. 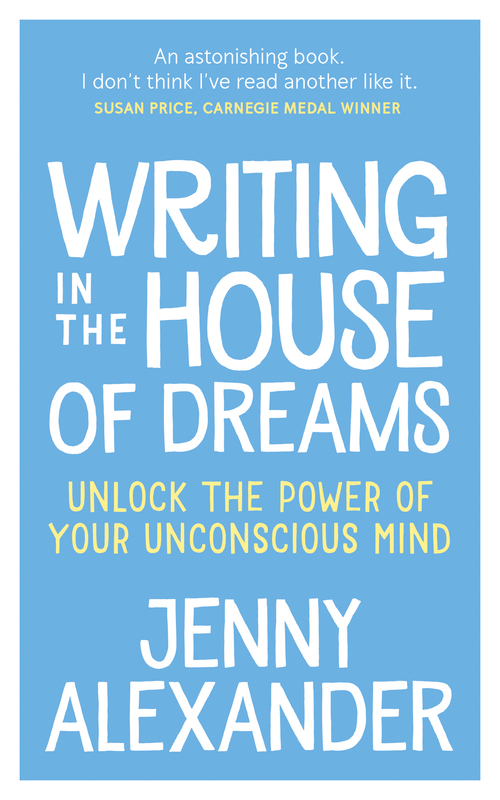 When I blogged about it before, I discovered that not every writer has a ‘dream book.’ https://jenalexanderbooks.wordpress.com/2011/10/13/does-every-writer-have-a-dream-book/ Although at times it has felt like a curse, I feel very blessed that I’ve had mine. So farewell and thank you, grand passion of my writing life, and hello and welcome dream-babies of whatever is coming next. Congratulations Jenny. I can’t wait to see it and to see what you do next. I am still recording my dreams on the few occasions I can actually remember them, not doing anything with them yet – that can come later. I had no idea it had been ‘on the cards’ for so long Jenny. No doubt your subconscious mind will come up with some intriguing new ‘raison d’etre’. I pitched the first proposal plus sample text eighteen years ago, after ruminating on it for a while. A major mind-body-spirit publisher wanted to take it on, but their marketing people said it would be impossible to sell because I didn’t have any academic qualifications. I was annoyed at the time, but I’m glad now because I think this book is much better. It blooming ought to be! Ah… the nine black cat’s eggs … that was such a cool dream. One of the babies in my dreams this week was a fat little rat the size of a baby, with tiny pink hands, very sweet and contented as we changed its nappy and passed it around. 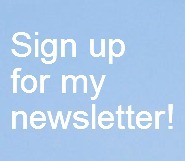 Ooh, Malaika – I hope you’ll be up for writing a guest post about that! I love these dream-that-sparked-the-book stories. 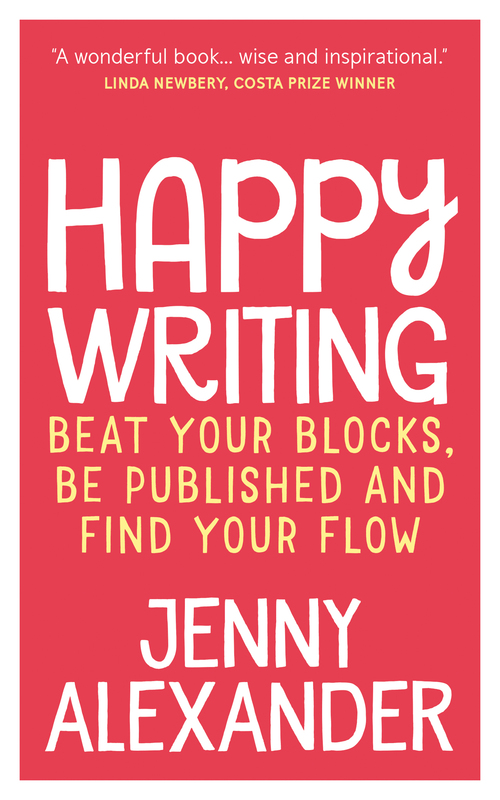 Congrats again, Jenny, I tried to leave a linger message on Facebook about the emptiness that can come when one has finished a book, but Facebook wouldn’t let me post it! Perhaps the FB gods disagree. I suppose there’s always a sense of loss when letting go of anything – but the book will now have its own independent life, inspiring all of us. Can’t wait to read it, and enjoy that very well-deserved bubbly! Are there any publication plans for the book? Hi Jennie – No fixed plans, but my agent has a list of publishers she’d like to send it to, and I’m planning to tidy the MS up and get it off to her by Easter. It’s been a creative challenge rather than a career move, trying to make this idea into the best book I could write, which I feel I’ve done now – if the MS proves unattractive to publishers, I’ll self-publish and do an ebook, and promote through my workshops etc. I won’t abandon it! I SO feel you about the creative post-partum. I recently heard it said that the power of that feeling is so strong for some artists that it occasionally causes us to procrastinate, in an unconscious anticipation of loss. Anyhow – it’s such a big deal, my friend. I squeeze you and give you a giant hello about how much of your soul has gone into this. Thank you for this lovely message, Toko-pa, especially the warm squeeze and the big hello 🙂 I didn’t feel I was procrastinating through earlier versions of my book, but once I knew I had the right format, and also all the information I needed, yes, I definitely suspected it, and that’s when I decided to put everything else on hold and just write the dream book until it was finished and with my agent. The last few weeks have been a real struggle – I don’t think I realised quite what a feeling of loss lay at the end of it. But this book has really felt like soul work, as you say, and I think that is often linked with feelings of loss, as well as gain. Congrats on your completion! As to the “death” feeling, you write this: “So farewell and thank you, grand passion of my writing life, and hello and welcome dream-babies of whatever is coming next.” That seems to bode well for a healthy recovery. Dream book – I have a dream to write one, and know in general what it will be about, but wouldn’t call it a dream book. I do know several people who have had one in them, however. The end of a thing is always a bit sad (or a lot sad) even though it is also a new beginning. We’ll see what takes the place of your dream book – your new dream book? How wonderful Jenny! Congratulations… strangely, I have blogged today on having completed draft 1 of my YA, and that strange combination of elation and feeling bereft that washes over you. Mind you, I have further drafts to do, probably quite a few, but am having a break from it for a bit to let it breathe. Your dream book sounds wonderful. Will it be in paperback? Can’t wait to read it! I haven’t felt the elation yet – that may come when a huge publisher takes my dream book on and pays me megabucks. I haven’t sent the MS to my agent yet as it needs some tweaks, so I’ve no idea what its future will be. Congratulations, Jenny! I know what you mean about feeling bereft when you’ve finished something, though. I get so immersed in my books, so wrapped up in the characters and what they’re going through, that I don’t quite know what to do with myself once they’re gone. Best of luck with the dream book, and I hope I get to read it one day! Thank you Emma – I hope you get to read it too! Not quite knowing what to do with yourself really sums it up. It should feel better when I’ve done the final tweaks and sent the MS to my agent. Then at least the way will be open for pondering a new project. Congratulations Jen. I can understand what it feels like now you’ve ‘finished’. In a way, I don’t want the book I’m writing to end! This one has gone through many forms, from 3 hand written volumes in the 1990s to an idea for a television script, to 67000 words as a novel so far on computer. It’s a bit like revisiting an old friend. Well done a huge lifetime accomplishment , Jenny. I know what you mean about the expectation of elation which doesn’t always come, even after a long awaited conclusion. Deep change is the most profound of all. That hiatus it creates in us is such a melting pot. I always see such times as an opportunity to hunker down, draw in the resources (physical and spiritual) and let it wash over me and find out what the learning is. Not comfortable but usually the healing comes and I can turn around and enjoy the accomplishement all the more for having let it go. Sounds crazy, but you know me….! As for the bubbles…. CHEERS! ‘…let it wash over me and find out what the learning is’ – yes, that’s it, when you feel overwhelmed, you have to surrender. Throughout January I woke every morning with a feeling of utter disbelief, ‘I’m actually going to finish this book.’ Now I have, I wake wondering what this book will be, now that it’s nearly ready to go out into the world, and what I will be without it.